Home » Go Green Tips , green tea » Why Green Tea? Green Tea has become so popular nowadays that it has enrolled itself a place in monthly purchase list at every home. But what is Green tea? And why is it so much consumed despite its souring taste? Green tea is a type of tea made solely with the leaves of Camellia sinensis that has undergone minimal oxidation during processing. 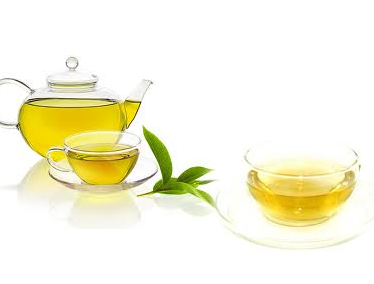 Green tea originates from China and has become associated with many cultures in Asia from Japan to the Middle East. - Has powerful anti oxidents (catechin colyphenols) – that acts as high immunity towards diseases. - Kills cells that form the root of cancer. Highly recommended along with cancer treatment. - Controls diabetes as it converts any food after digestion into glucose and takes care that it does not get into blood. Give me break for green tea!